Newleyweds is an elegant wedding theme with countdown, events and couple pictures. 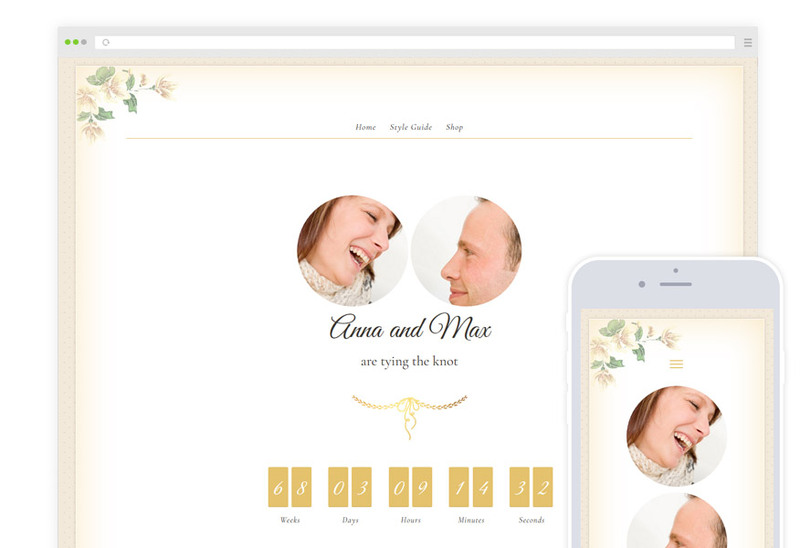 Newlyweds is a free theme designed for weddings and events. 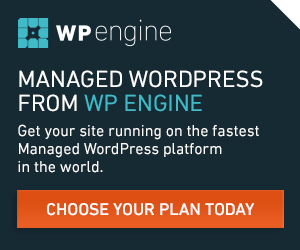 WooCommerce – Full support for WooCommerce, you can create a shop with this theme.